Each day, the world seems bigger, more diverse and moves much faster. 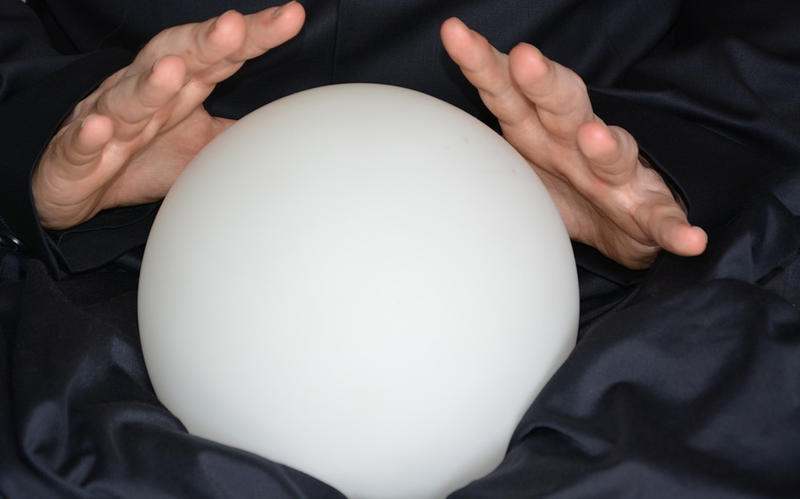 Predicting the future — always a dubious proposition — seems like a fool’s errand in this climate, given the dizzying pace of disruption. But as Peter Drucker once said, “The best way to predict the future is to create it.” For retailers, that future was on display this past holiday season. Cyber Monday has become much bigger than Black Friday. For 2018, we ought to have a new name for the emerging retail holiday that begins the Friday after Thanksgiving and runs well into the following week. The online/offline distinction isn’t as relevant as it was a decade ago when we first noted digital commerce on the Monday after Thanksgiving. There are several trends today that will be critical for retailers in the coming years.